Every Rotrex product, from its conception to its final selling, goes through an efficient and strict process of development and improvement, following the highest quality standards. The complete process is guided by Rotrex specialized staff in cooperation with customers, suppliers and partners in order to ensure high quality and customer satisfaction. Before its final selling, each product goes through fully controlled and exhaustive approval tests. Rotrex is manufactured in Denmark and is a high-tech, high quality and high-reliability product. It’s neither the usual compressor nor the turbine. 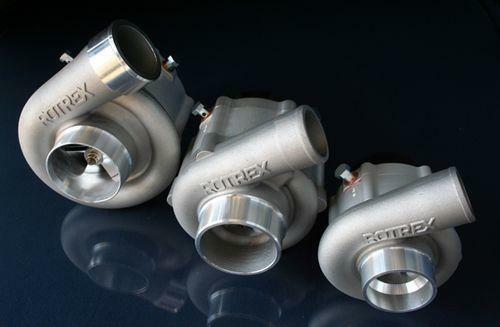 It’s the Rotrex turbocharger! You can get to know the product, the technology and find additional information. 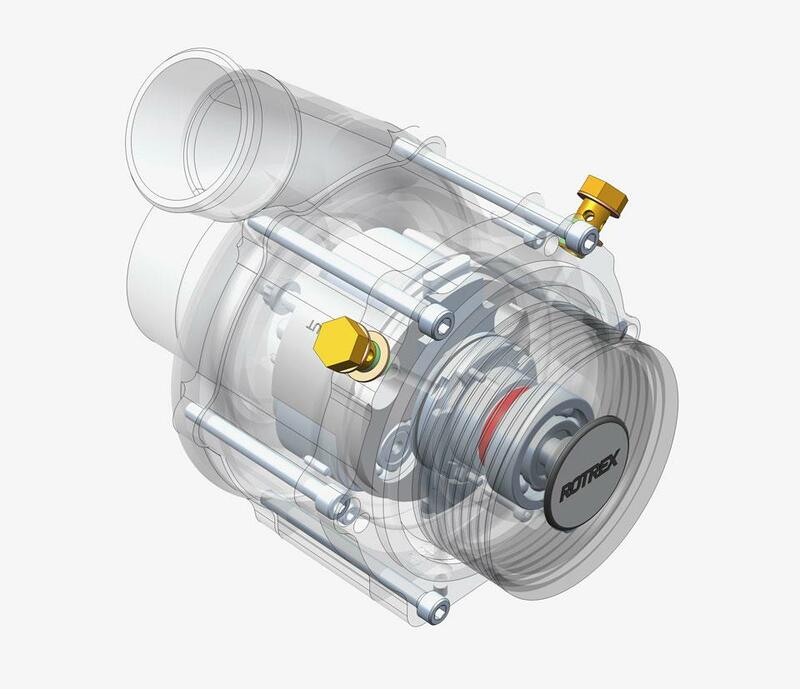 Read the technical specifications for the Rotrex turbocharger models. By carefully studying this information you can choose the right Rotrex model for each car.